Order your Brick Paver today! Support Warrick Trails and honor your family members, friends, businesses or fraternal organization in perpetuity by purchasing your custom brick paver today! Your brick will be paved at one of the trailheads in the network of Warrick Trails. 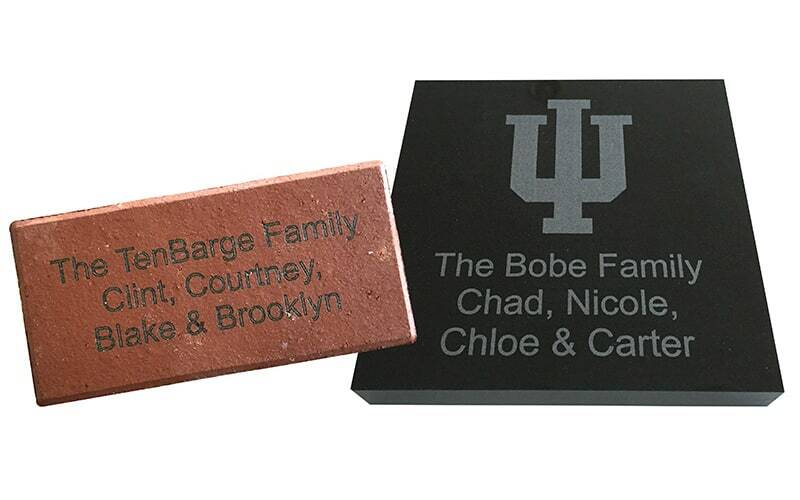 All bricks are laser engraved with up to 3 lines of text (20 characters per line), and/or a logo. Replica bricks can be ordered for display in your home or office.